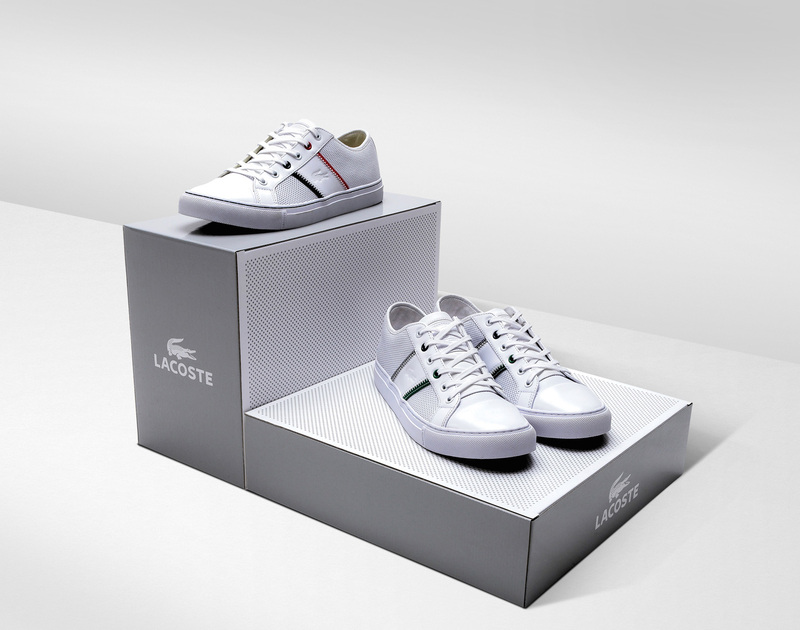 Lacoste is an internationally recognised brand that has a history as incredible as its clothing. 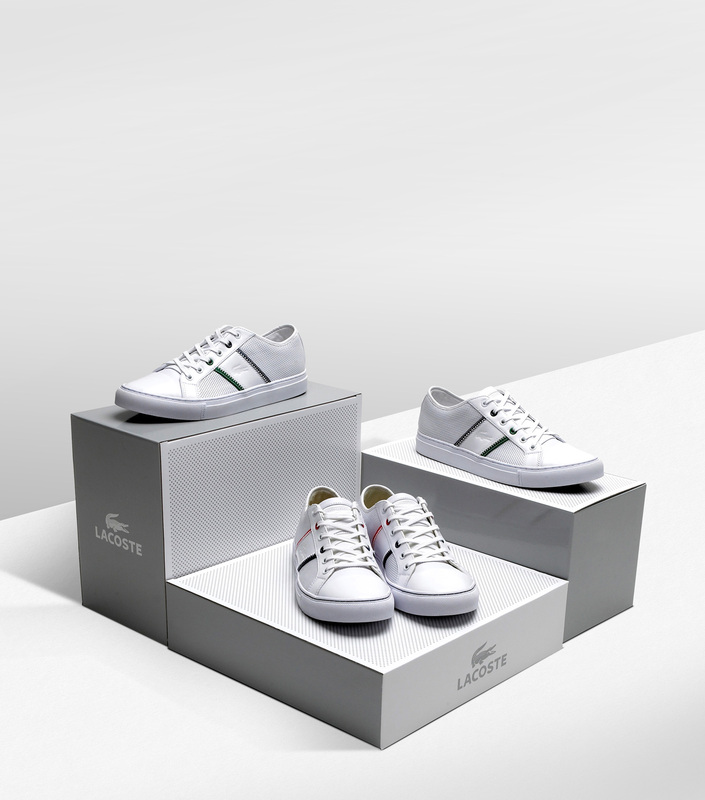 Today it reigns supreme as one of the leading sports fashion brands in the world. 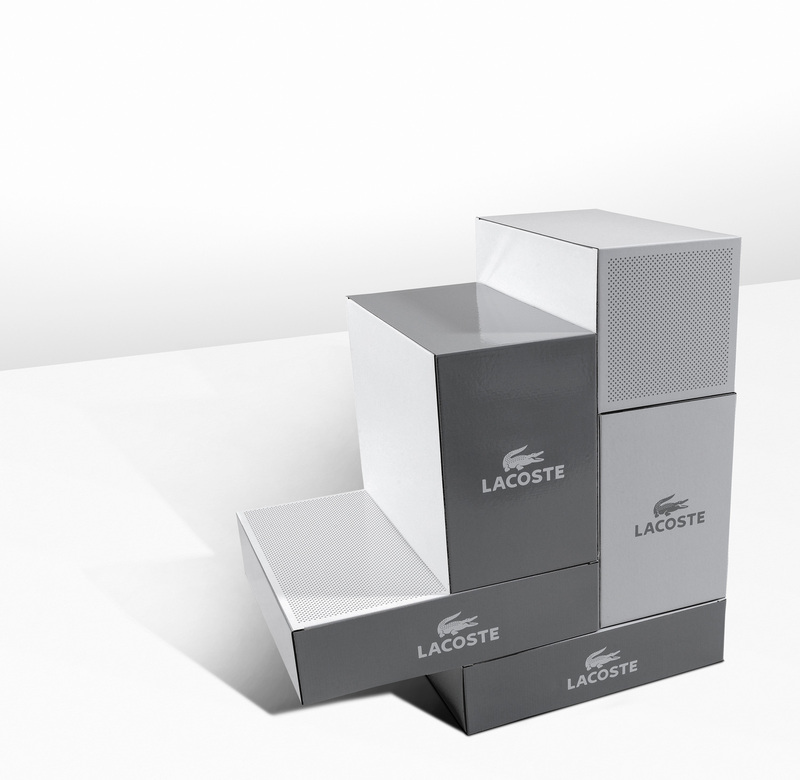 Working with ODD London, we produced this collection of self-assembly boxes for one of Lacoste’s key footwear ranges. Made from E-flute white lined board, the boxes were screen printed, UV varnished and-die cut to finish.